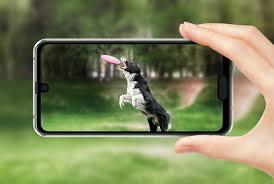 Japan's leading consumer electronics brand Sharp has launched a new smartphone called Aquos R2 Compact. This phone display has two notch. These include the first notch at the top of the display, with the second notch set in the display box. In the top part of the display, the notch displays phone front cameras and other sensors place. The fingerprint sensor is the place in the notch that is enclosed in the bottom of the botum. Additionally Sharp revealed Face Recording support for front facing camera in order to provide additional security for this Smartphone. According to the company's revelation, the phone will be released in January, 2019. The Indian market has to disclose full details of the price and the price of this phone. 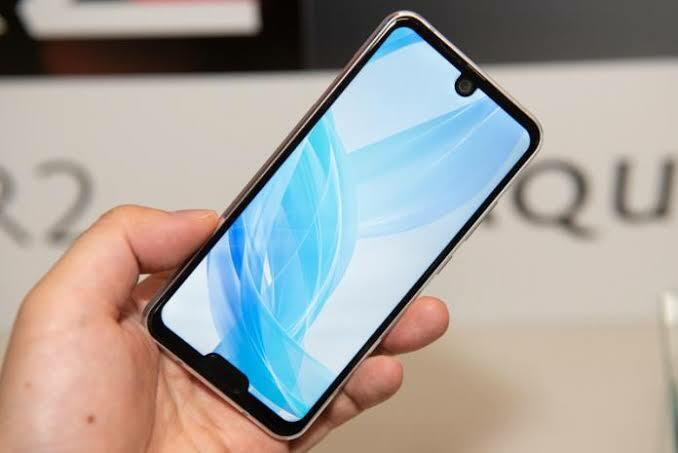 Here is the Specification of Sharp Aquos Aquas R2 Compact ..
5.2-inch full HD resolution plus a resolution of 2280x1080 pixels, Android 9.0 (Pie) operating system, Qualcomm Snapdragon 845 Octa Core processor, 4GB RAM, 64GB internal storage and microSD slot. 22.6 megapixel rear facing camera with F / 1.9 aperture and optical image stabilization, 8MP front facing camera with F / 2.2 aperture, 2500 mAh battery with Quick Charge 3.0 support. The phone is available in Smokey Green, Deep White and Pure Black Color variants. Weight 135 grams. The perimeter is 131x64 × 9.3 millimeters. 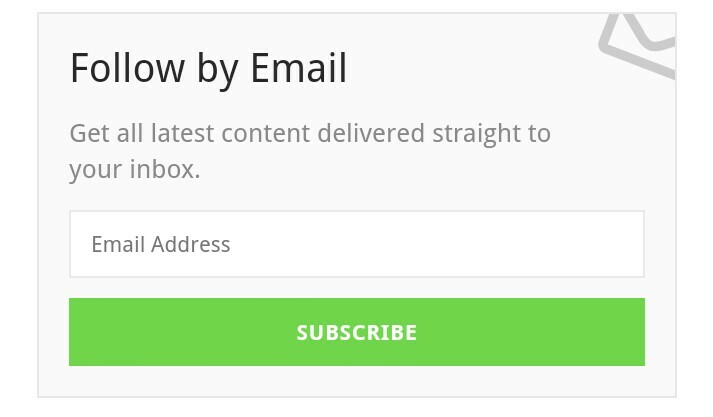 This tab is available on my site, so if you want to subscribe please enter your email and click on subscribe button .